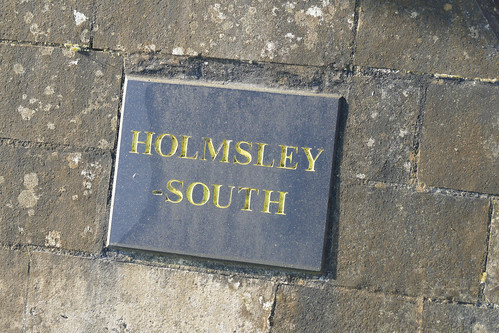 Moving to the South-Western edge of the Forest, another old airfield site can be found. This field was constructed in 1941, originally intended for Coastal Command use against the German U-Boat threat. Building on the theme set earlier in this post, work on construction was far from complete when aircraft first started arriving. Flying commenced with RAF Wellingtons, later joined by USAAF B-24 Liberators. The Americans left late in 1942 and were soon replaced by Halifax bombers which took on the coastal patrol role. As 1943 unfolded the Halifax took on a new role, carrying out glider towing duties in the local area before carrying out ambitious delivery tow missions to Northern Africa. 1944 saw the build up to the D-Day invasion commence which led to Hawker Typhoon’s and de Havilland Mosquitos taking up residence from the 2nd Tactical Air Force. 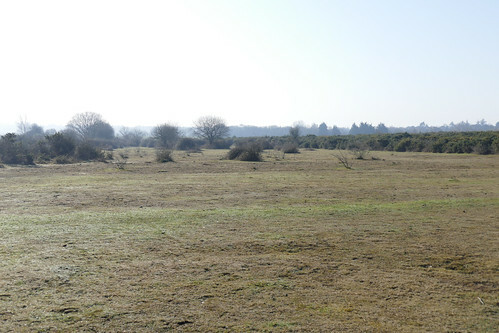 After a brief period of USAAF operation late in 1944 the RAF took the site back becoming something of a hub for flying troops and freight to Europe. Much like other sites in the forest, it was initially used to house those displaced by the events of war before eventually being returned to nature. 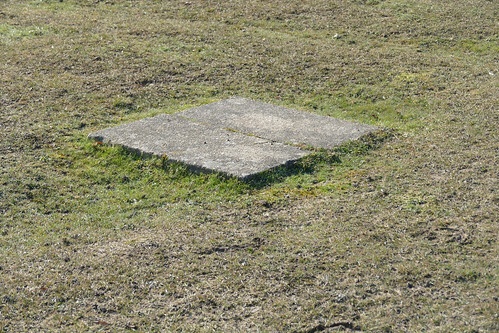 Unlike other sites in the forest a large portion of original concrete still remains, with a portion of the main runway remaining on private land. Parking up off the main road it is easy to take a walk around the airfield. 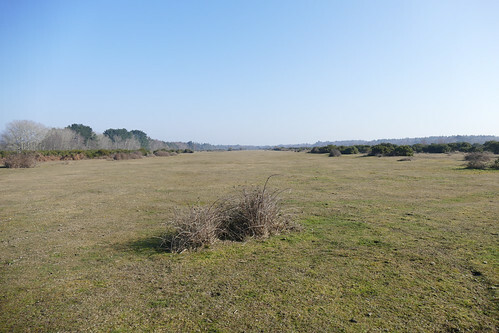 The old cross runway can be clearly seen where the forest has not quite regrown and the outlines of the old taxiways can still clearly be seen, imprinted into the ground. An approach road to the campsite build on the old dispersals is actually the remaining taxiway and the dispersal pans are now home to caravan parking, a surreal sight in amongst the forests surroundings. 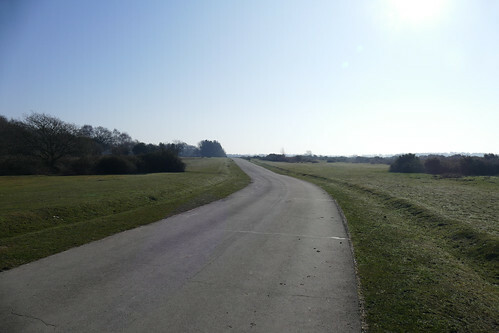 Stepping off the approach road and walking a short while you pass the old mountings for the runway lights before you stop and look to your left and right and see a clearly outlined gap in the landscape that marks out the main runway. 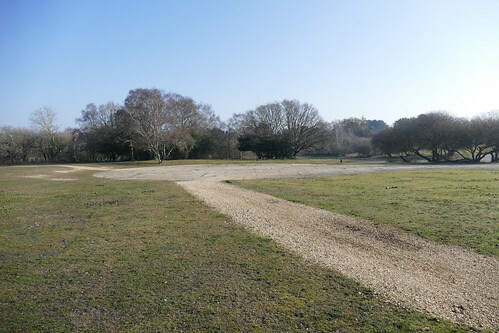 Today the site forms part of a campsite but also hosts the New Forest Airfield Memorial, which stands as a proud reminder of this areas aviation heritage. 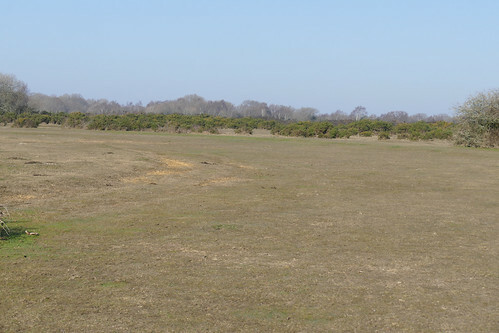 The memorial features as this posts main image and provides great information about the airfields of the New Forest.